Compatibilité: Nécessite iOS 9.1 ou plus tard. Welcome to Holy Cross in Fort Wayne, Indiana! Check out the key features of the Holy Cross App below: Calendar: - Keep track of the events that are relevant to you. 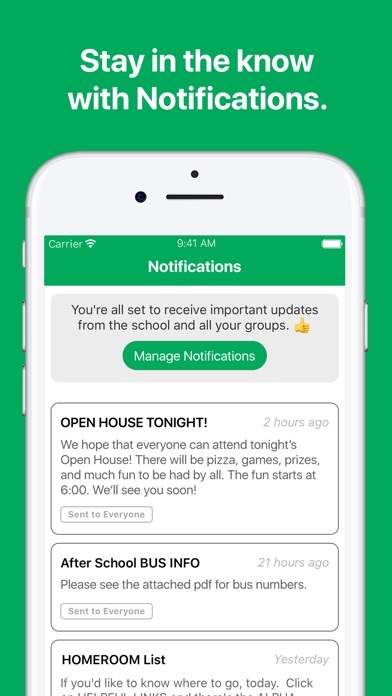 - Get personalized notifications reminding you about events and schedules that are important to you. 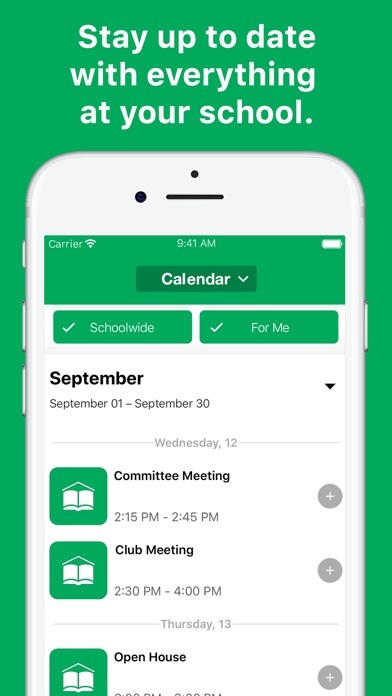 - Sync events with your calendar with a click of a button. 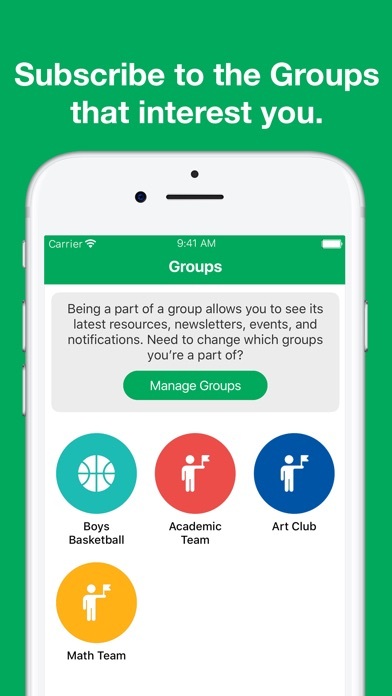 Resources: - Enjoy the ease of finding all of the necessary information you need right here in the app! Social: - Get the latest updates from Twitter and Facebook.